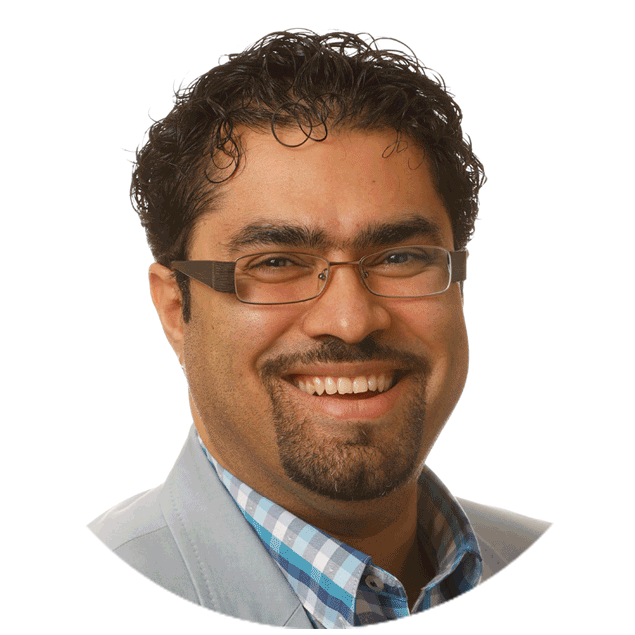 Soheil Samimi’s professional background is in business and technology, having been a pioneer and a founder of innovative start-ups. He is currently heading the MediGreen group based in Vancouver, seeking to provide consumers with quality organic medical marijuana and other plant based medicines. At a deep personal level, his long-standing interest and quest in the realms of sacramental plants, and Ayahuasca in particular, has led him to be immersed in the world of Santo Daime, participating in hundreds of sessions with the medicine, dedicating himself to learn the true principles of the Doctrine, gain a higher self realization and enable creating a safe space for the new experience and healing of others. In this journey, he had the opportunity to learn in close contact and relationship with some of Santo Daime’s most important leaders and founding family members of the religion. His personal experiences also include ongoing close contacts and sessions with native Ayahuasca people from Brazil and their Shamans. Ultimately, Soheil is enthusiastic about participating in broadening the knowledge and consciousness of people about the respectful, spiritual and medicinal use of entheogens.